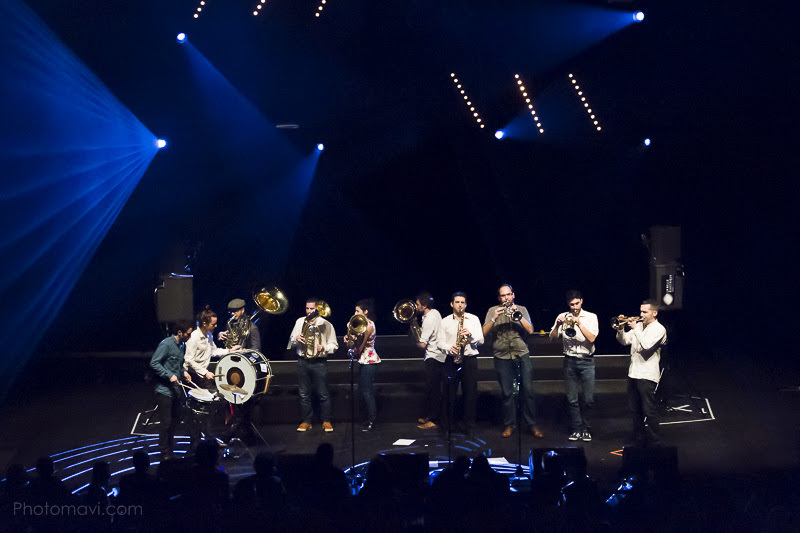 On Saturday, 21 May 2016, Museum Night at the Fondation is taking place to the lively rhythms of the Qvalitet Orkestar brass band, who will be greeting you in the courtyard! 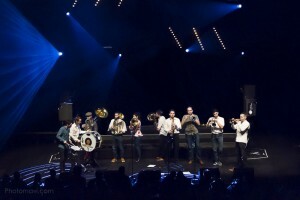 Founded by passionate French aficionados of Balkan music, Qvalitet Orkestar is inspired by the traditional brass bands of Serbia. With the Guča trumpet festival in Serbia as its baptism of fire, Qvalitet has since performed in Croatia, Montenegro, Macedonia and Italy as well as Serbia, and has returned with a repertoire that is guaranteed to set your toes tapping! The Fondation exhibitions will be open from 7 p.m. until midnight and admission is free. Thirty-one works by Van Gogh allow us to comprehend how deeply his painting was anchored in the traditional genres to which he never ceased to lend new expression. The Fondation presents the British artist Glenn Brown, whose works – appropriations and reinterpretations of earlier masters, including Van Gogh – fuel current discourses on contemporary painting. This solo show is the first in France to unite paintings, sculptures and drawings from Glenn Brown’s fascinating repertoire. ipsum luctus elit. justo risus. fringilla odio tristique nec quis, leo leo.